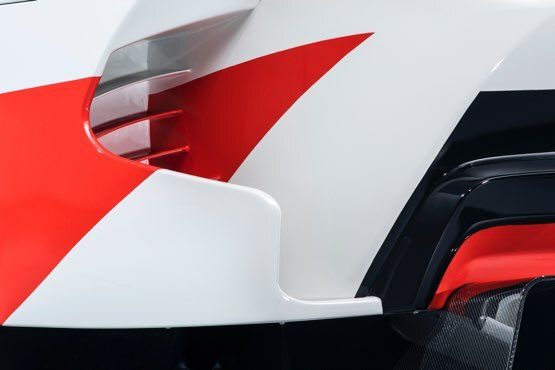 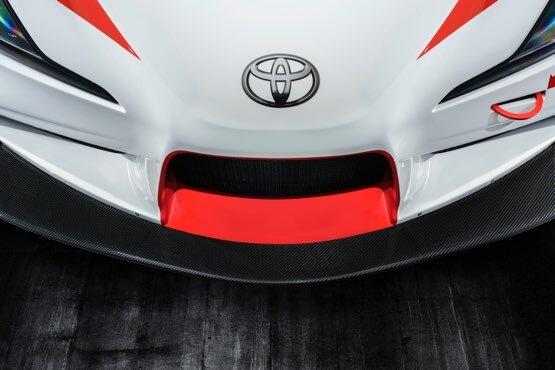 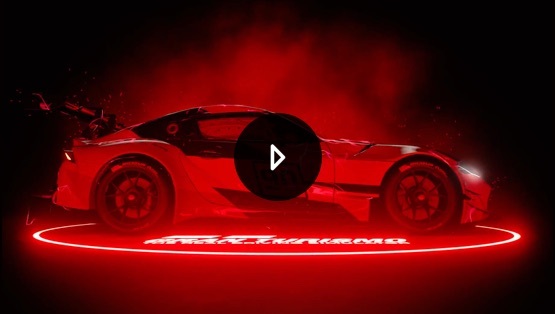 The Toyota Supra A90 prototype is set to make its world debut appearance at the prestigious Goodwood Festival of Speed 2018. 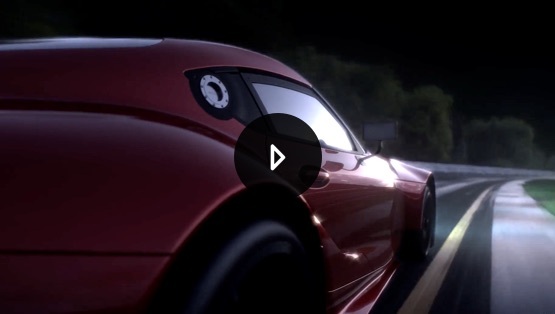 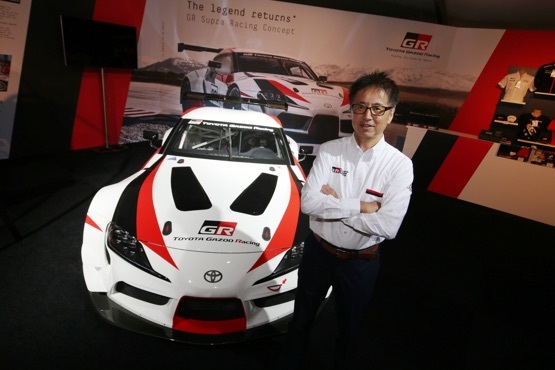 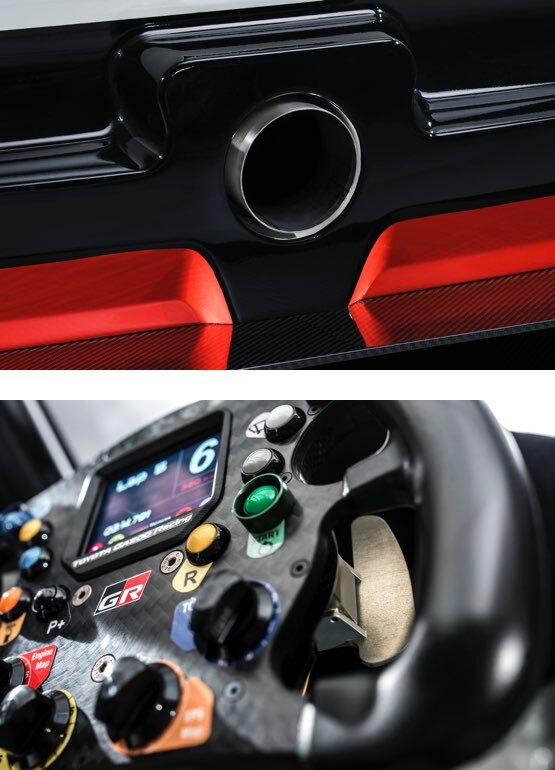 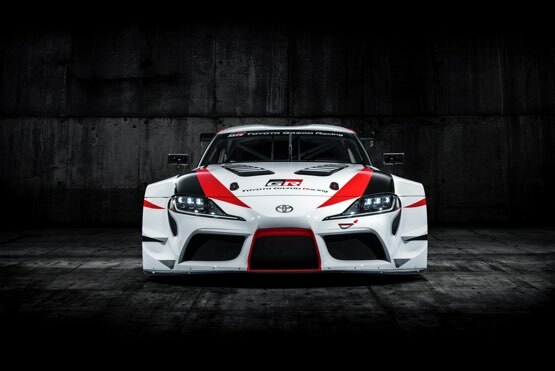 Created by TOYOTA GAZOO Racing with a purist's front-engine, rear-wheel-drive configuration, advanced lightweight construction and competition-focused interior, the two-door GR Supra Racing Concept perfectly expresses our fun to drive philosophy. 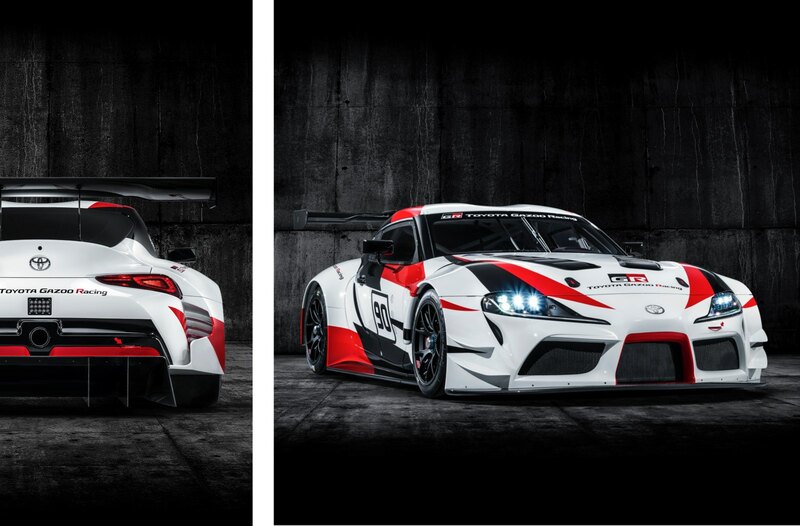 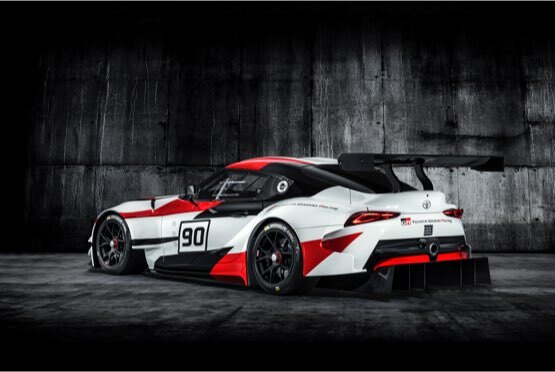 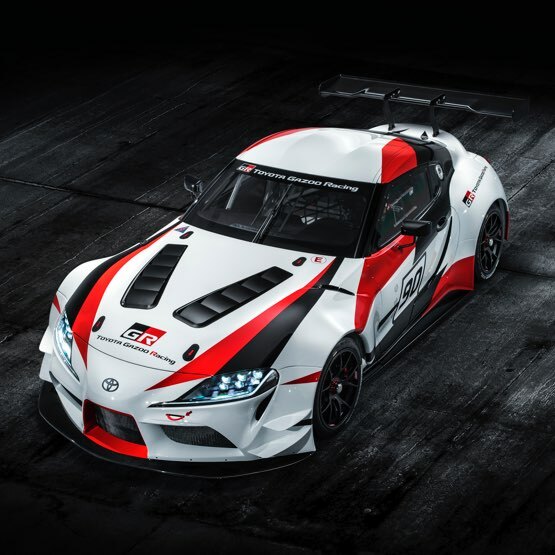 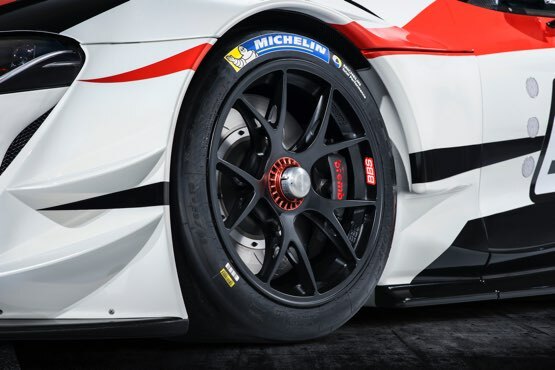 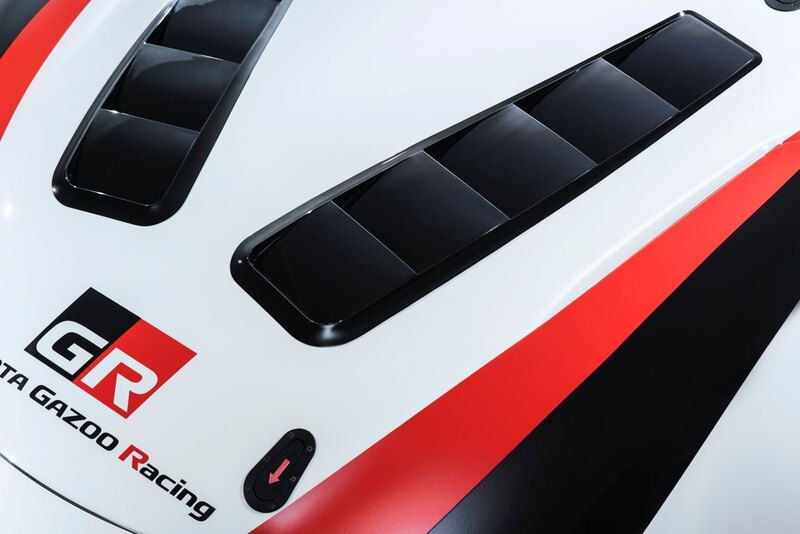 The GR Supra Racing Concept makes extensive use of strong but lightweight composite material for elements such as the wide front and rear bumpers, front splitter and rear diffuser, side skirts, door mirror housings and rear wing. 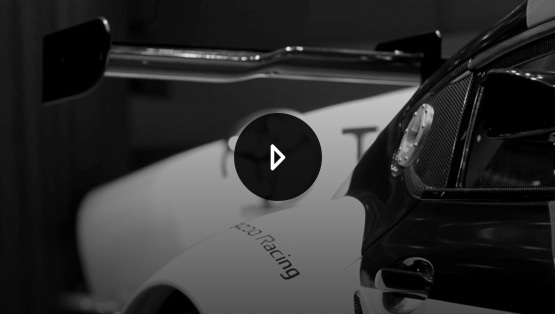 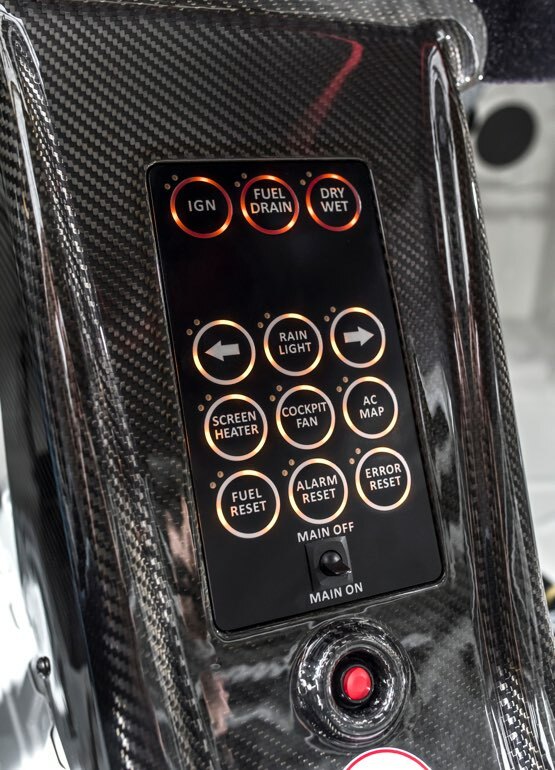 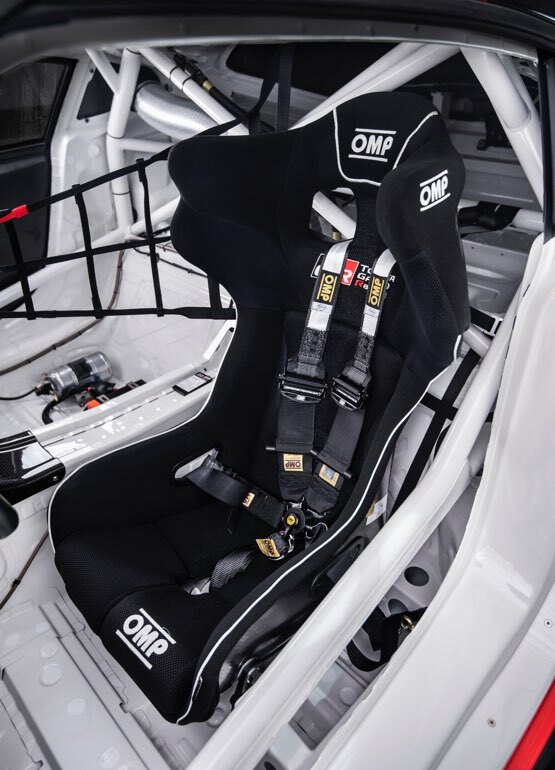 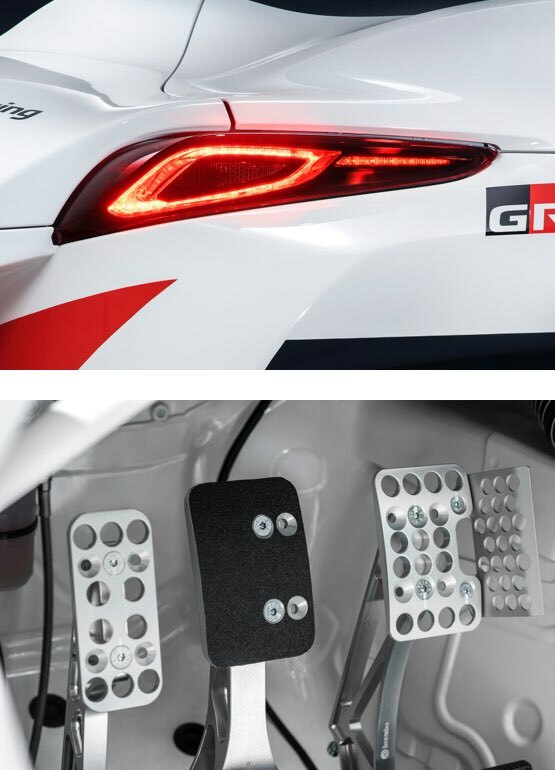 The cabin is entirely competition-focused and is fitted with a racing dashboard, OMP driver's seat, safety harness and quick-release steering wheel, which is mounted on a racing column and equipped with a paddle shift system.